The World’s favorite legal night to kill who ever you want and get away with it, is back! This time part 2 is filled with way more action and thrills than the fist movie. Check out the trailer below. 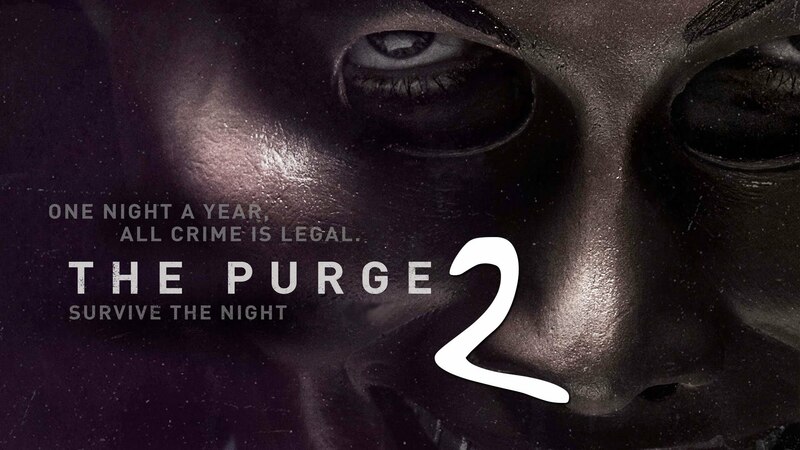 ‘The Purge 2: Anarchy’ will hit theaters on July 18th. A must see film! This entry was posted in MOVIE NEWS. Bookmark the permalink. Reblogged this on Robbie Dash.